Create play and communicate. All new physics engine, using real-world data. All new graphical effects including enhanced lighting and shadow systems and more. 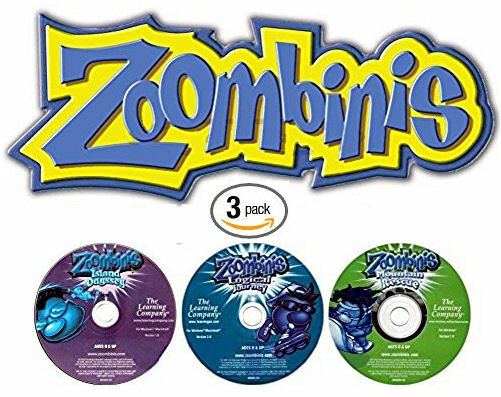 Game is packed with features that takes the player to a whole new level of both realism and game play. Customization option/course editor (create your own course). 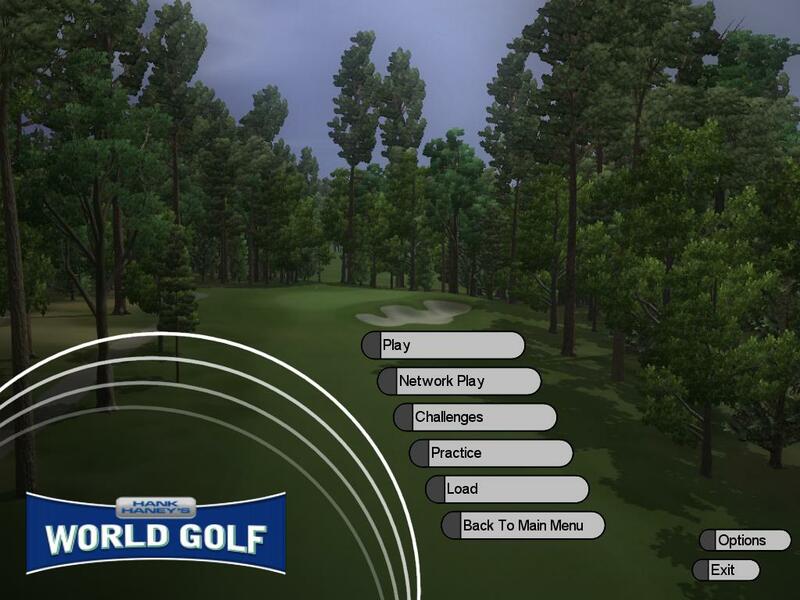 New game modes including Stabelford, Practice, Neares the Pin, longest Drive, etc. 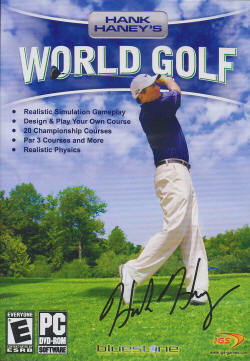 New Course types, Par3, Crazy Golf, Pitch and Putt, Mini Golf and Range. 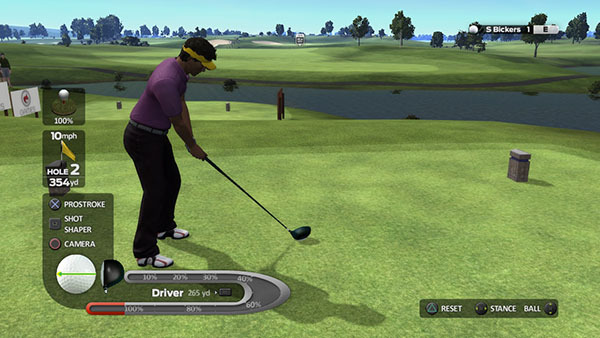 Improved draw distance, allowing course to be displayed in distance, zero load times between holes, new characters and animations, real-time passing of time, twenty courses available. 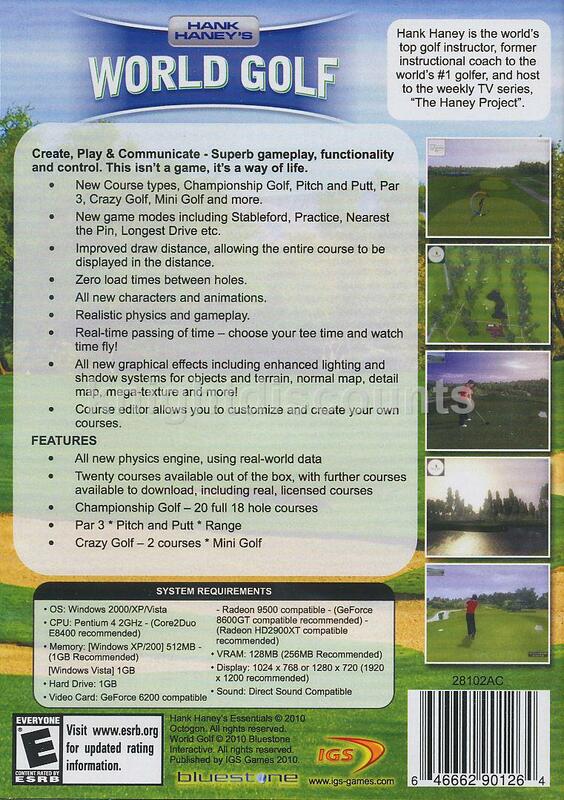 New Course types, Championship Golf, Pitch and Putt, Par 3, Crazy Golf, Mini Golf and more. 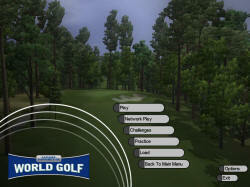 New game modes including Stableford, Practice, Nearst the Pin, Longest Drive etc. Improved draw distance, allowing the entire course to be displayed in the distance.